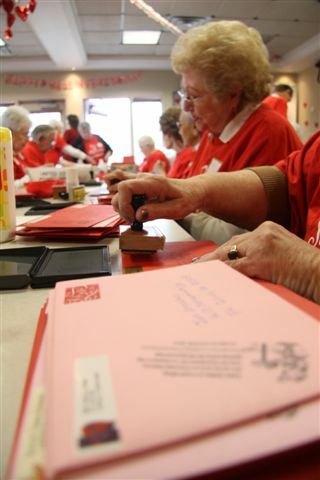 The February 2013 edition of Your Postal Podcast opens with the story of dozens of volunteers from a small Colorado town whose annual quest is to spread love around the world via special Valentine's Day postmarks. 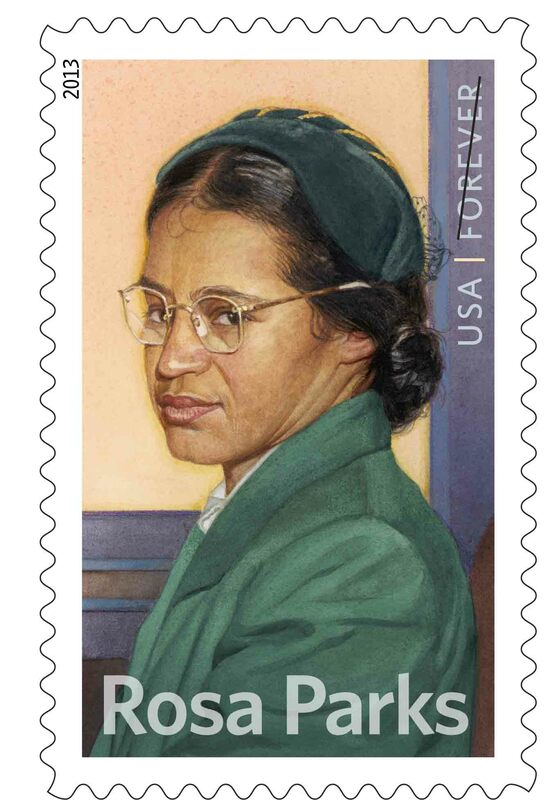 Also, in recognition of the issuance of the a new Forever stamp in Rosa Parks' honor, you'll hear the story of the civil rights activist's famous bus ride as told by the executive director of a Michigan institute founded by Parks. Transcript for the February 2013 show.